WELEETKA, Okla. – (January 31, 2017) – Multi-award winning mixed group The Williamsons were involved in a bus accident this past weekend. 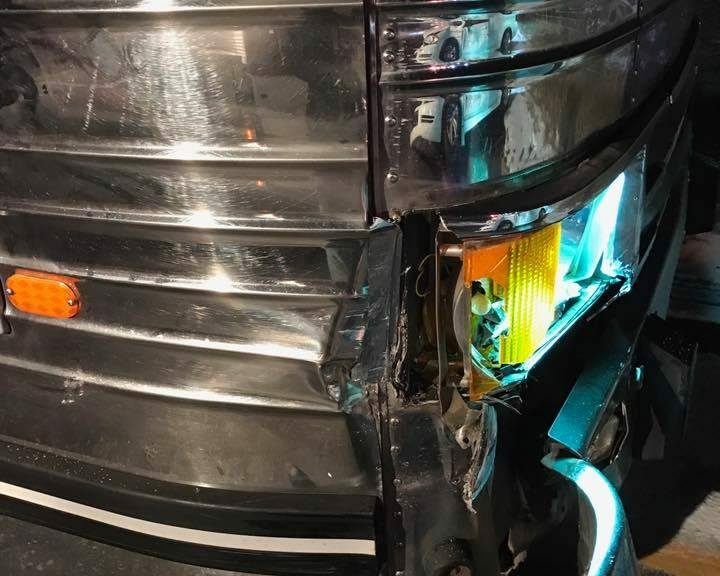 After singing at a church in Tippecanoe, Indiana on Sunday, January 29, 2017, The Williamsons were heading back to Nashville on Interstate 65 before being involved in the accident. Despite the roads being mostly clear after a recent snow shower, about 30 miles north of Louisville, Kentucky, a Chevrolet Impala hit some black ice and spun around in the middle of the highway. When it first happened, an 18 wheeler in front of them blocked their view. He was able to move over into the other lane, but The Williamsons’ bus was not able to change lanes due to another truck directly beside them. They weren’t driving very fast, but still were not able to get the bus totally shut down because of the slick road conditions. As a result, the group’s bus broadsided the car and shoved it about 40 feet down the highway. The impact shoved the frame of the bus inward a bit, and the door was unable to be opened. 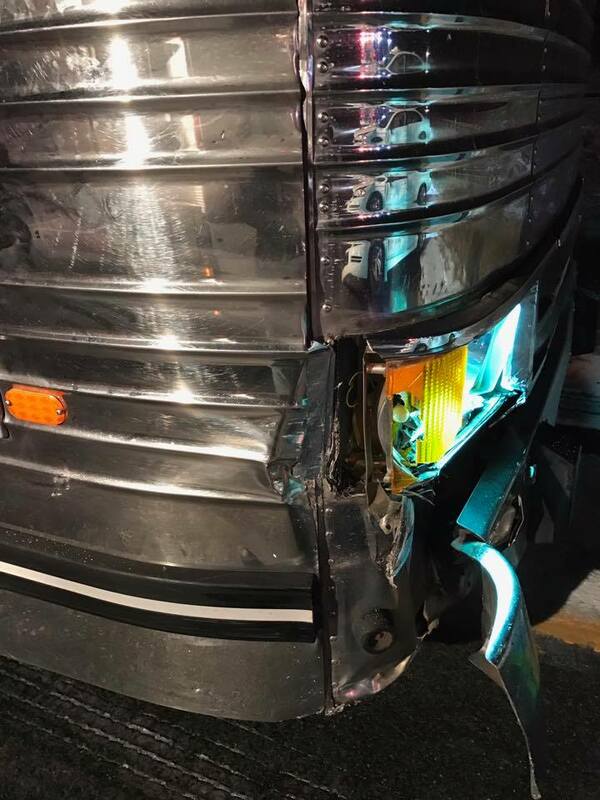 They were able to continue driving the bus to a repair shop in Springfield, Tennessee, at least getting that much of the damage repaired. The group is currently heading back to their home in Oklahoma. They are requesting that all of their friends keep them in prayer that they will make the right decisions on how to proceed with getting the rest of the repairs completed. Their high energy musical style appeals to people of all ages. 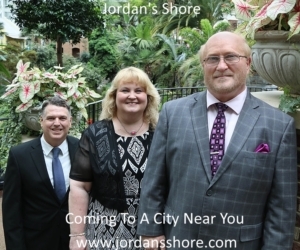 The versatility of The Williamsons is evident through the wide variety of musical styles they perform. There is always something for everyone. The marketing of their performances targets families and not just fans of any particular type of music. Spending an evening with The Williamsons is sure to be one that will lift you up, bless you, and entertain you all at the same time. Their primary desire is to share the Gospel in such a way that those in attendance who do not know Jesus Christ will come to know him before the program is over.